Feeling down about your game? 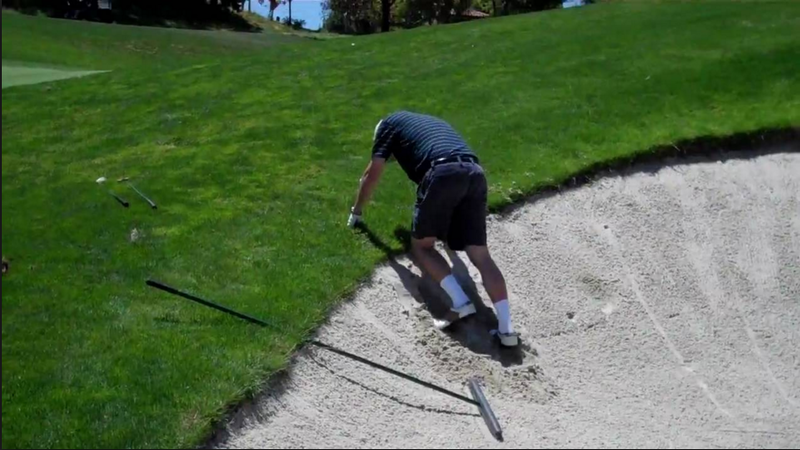 Not to worry, heres a fun compilation of professional golf bloopers to cheer you up. Even pros have a bad day, so stick in there!